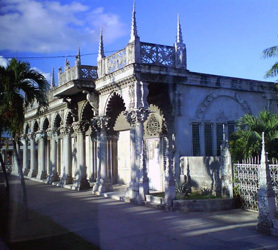 cubatravel has been a member since February 27th 2014, and has created 21 posts from scratch. 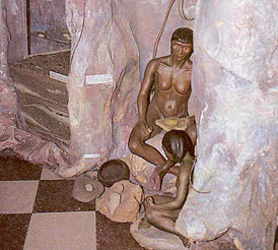 Literally 20 minutes by car or bus from the Viñales hotel Los Jazmines or Hotel La Ermita, The Cueva del Indio or in English, “Indian Cave” is an extensive underground cavern with 10 to 20 meter high ceilings. The initial part of the visit includes walking through richly colored Stalactites and stalagmites, conical deposits emanating from the roof and floor of the cave. 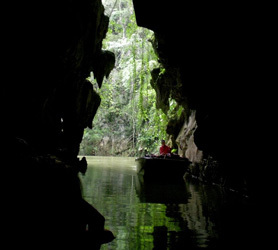 The second part of the trip is truly fantastic as you board a small boat which meanders through a river within the cave until you see light at the end of the tunnel and are left near a beautiful river where your bus will be waiting. The Indian Cave is a cheap excursion from all the hotels and well worth a visit while you are staying in Viñales or Pinar del Rio Center. 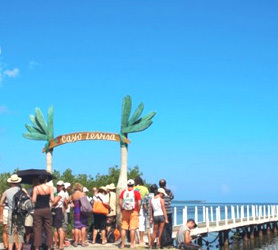 At just under an hour from Pinar del Rio’s numerous hotels and Vinales, Maria La Gorda El Colony is a premier dive center located on the Guanahacabibes peninsula of Pinar del Rio. 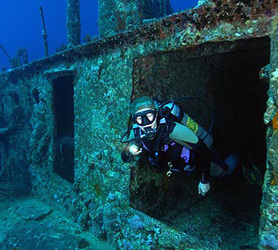 Easily a day trip but better to do an overnight stay at the Hotel Maria la Gorda, visitors can either dive or snorkel at one of over 50 diving sites that have been recognized by Scuba Diving Magazine as some of the best on the planet. The El Colony Maria La Gorda International Scuba-Diving Center at Maria La Gorda accommodates novices and certified divers alike plus, most dive sites are ideal for snorkeling also. It’s not worth visiting Maria La Gorda if your desire is only to visit the beach but, if your partner wishes to dive and you wish to relax on the beach then its perfectly educate with plenty of small bars and souvenir shops to spend time in.